From bigger worlds and realistic graphics, to downloadable content and 1 Gigabyte games that can fit on your phone, there are plenty of obvious differences between games today and games from the ’80s and ’90s. Those of us who played arcades and video games in this era, however, are aware of perhaps one of the biggest disparities of all: multiplayer. These days it is all about online multiplayer, which PlayStation 4 and Xbox One gamers can only enjoy if they play a subscription service. Titles offering online multiplayer modes often boast dozens of players in one match, intense gameplay that cannot be matched by A.I. opponents, and the ability to chat with friends while playing. Of course, most games these days that include online multiplayer also lack any local multiplayer modes, which means only one person is using the console to play. This is very different from the days when games were almost expected to have some form of two or four player modes. Some of the most beloved titles from the 16 and 32 bit era did, including the flagship series for the top companies of the time: Nintendo and Sega. All the early Mario and Sonic games let you face countless foes, explore new worlds, and save the day with a friend helping you along the way. There are many other games like these from the time, and even when consoles were finally able to support LAN and online, plenty of memorable co-op games still emerged. Titles like Gears of War and Halo, despite having online support, let you take on the campaign with others on the same console. Today, however, there just seems to be very little focus on local multiplayer, especially from big-budget companies. Even Halo 5: Guardians will mark the first time that a Halo game does not let you go through the campaign in split-screen mode. 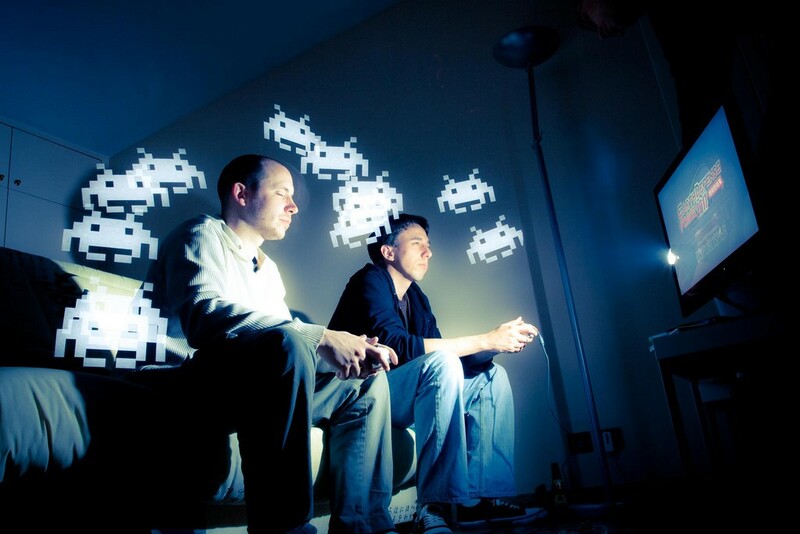 It is now mostly indie game developers that are keeping couch multiplayer alive. ~15% of the library offers couch co-op gameplay. ~21% of the library offers couch co-op gameplay. ~11% of the library offers couch co-op gameplay. Note: This does not include Wii games playable thanks to backwards compatibility. As you can see, it cannot be said that there is an emphasis on local multiplayer this day and age. It is also worth mentioning that, although the Wii U has the lowest percent, some of the best couch co-op games in the last few years have been created for that console. Games like Super Mario 3D World, Super Smash Brothers 4, Mario Kart 8, and Donkey Kong Country: Tropical Freeze are only a handful of the many Wii U titles that not only have couch multiplayer, but scored high as well. As we mentioned earlier, the good news is that indie developers are doing an awesome job of providing these local co-op experiences. This isn’t surprising considering that these same developers grew up with Donkey Kong Country, Golden Axe, TMNT: Turtles in Time, and other great multiplayer titles from back in the day. If gamers started showing (with their money) that we still care about local multiplayer, perhaps the big companies will listen. As our numbers point out, however, that doesn’t look to be the case anytime soon.